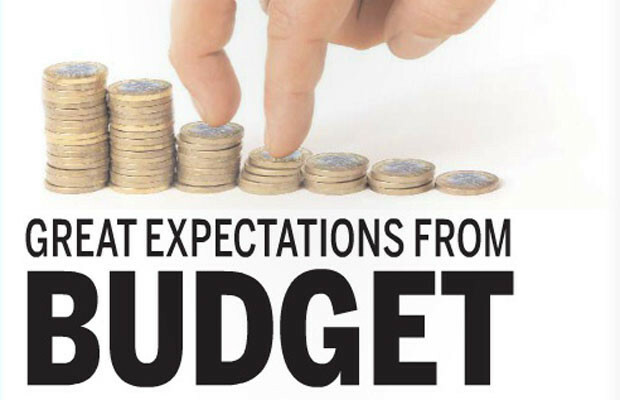 Like every year, as we approach the end of February, the discussion on expectation from the Union Budget is an area of focus for all. 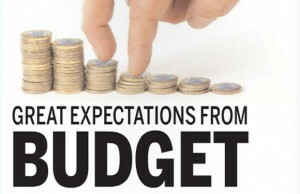 However, this year is different with the Government under the leadership of Mr. Narendra Modi presenting its first full year Budget with lot more optimism all levels. 1) Clarity on the GST implementation road map to prepare for an efficient logistics solution for the manufacturers and traders. A uniform GST will lead to pricing efficiency and enormous savings in terms of time and money for delivery of goods and services. Currently logistics service providers face huge challenge while transporting goods from one state to another, leading to delays. 2) An appropriate tax systemfor rental costs which is currently subject to Service Tax and TDS at higher rates. Rent should be treated as return on investment and not as provision of services. 3) Speedier implementation of investment planned in the Dedicated Railway Freight Corridors for more effective and pollution free transportation system. Our existing railway infrastructure is grossly inadequate and overtly strained ,to cope with the growing needs of the economy. The Railways being a reliable, speedier and effective means of transport, the Dedicated Railway Freight Corridor , would help logisticcompanies in faster delivery of goods , leading to better turnaround time. Additionally, an effective transport system, mitigates the changes of scarcity of goods and subsequent hoarding by black market operators. 4) Tax incentives for investment in fuel efficient transportation equipment and setting up of new warehouses by higher tax deductible rate of depreciation. While the govt has been committed to providing good road infrastructure, the pace has been less than impressive. This leads to higher fuel costs, since the vehicles are travelling are sub optimum speed levels, due to traffic congestion. So, while the expressways are being constructed, which will take time, the Government can encourage the adoption of fuel efficient transportation equipment, by providing higher rate of depreciation, which is tax deductible. This will offset the loss in fuel costs, and also help the environment . Setting up of new warehouses is another priority area to ensure availability of goods, especially perishable goods, round the year. Drive the “Make in India” campaign by improving India’s rank in the World Bank’s ‘Ease of Doing Business’ index (Currently at 142 out of 189) and in the Transparency International’s ‘Corruption Perception’ Index ( Currently at 85 out of 175) by setting benchmark targets for the same. Single window clearances, minimal paperwork and bureaucracy, right eco- system in terms of ancillary industries, unambiguous environment guidelines and a clear land acquisition policy, will go a long way in realising the Hon’ble Prime Minsiter’s ‘Make in India’ vision. There is indeed a long way to go to complete the economic reforms agenda and baby steps will no longer work.